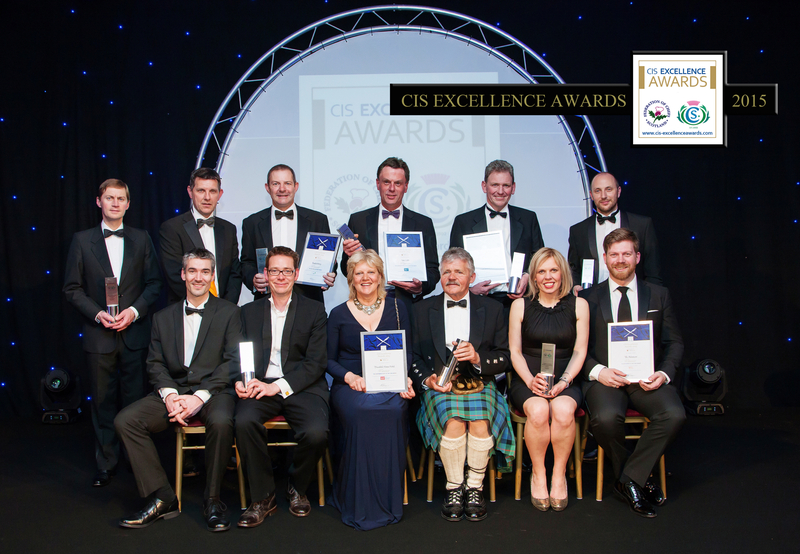 Edinburgh’s iconic Balmoral and the Isle of Eriska are each in the running for a double helping of success at this year’s Catering Scotland (CIS) Excellence Awards after being shortlisted for both Hotel and Restaurant of the Year. The Balmoral, whose landmark clock next to Waverley station is set three minutes fast to help ensure passengers don’t miss their train, is named as a finalist in the Group Hotel category. Eriska, located at Loch Creran in West Argyll, is a finalist in the Independent Hotel section. Number One at the 168-bedroom Balmoral, which has retained its Michelin Star for 13 consecutive years, and Eriska’s restaurant, where the wine list runs to 40 pages, are bracketed with Neil Forbes’ Cafe St Honore in Edinburgh for Restaurant of the Year. The Balmoral, part of the Rocco Forte Group, also boasts a third and fourth finalist in patisserie chef Ross Sneddon and Young Chef of the Year contender Mikaela Wright. Another Edinburgh hotel, the George, is a finalist in both the Restaurant Newcomer and Banqueting and Events Chef categories. Its Printing Press restaurant faces competition from as far apart as Aberdeen and the Scottish Borders. The junior chef category was introduced this year as part of an industry drive to attract more young people into the sector. It was open to chefs under 25 working at any professional level in Scottish hospitality. Caterer Entier is shortlisted no fewer than four times, for Chef of the Year; Banqueting and Events Chef; Training and Employee Retention; and the Healthier Scotland Award. The Awards’ advisory board includes Andrew Fairlie of the eponymous restaurant at Gleneagles Hotel, Wendy Barrie of the Scottish Food Guide, Hospitality Industry Trust (HIT) Scotland chief executive David Cochrane, Stephen Carter MBE, and James Thomson OBE, owner of Edinburgh’s Prestonfield Hotel. 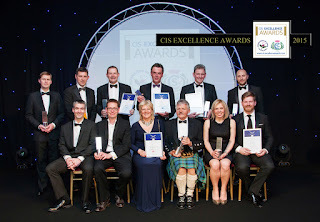 As the Scotland’s annual competition combining the catering, hospitality and tourism industries, the CIS Excellence Awards are seen as the ultimate accolade for hotels, restaurants, gastro pubs, chefs and other organisations north of the Border. The presentation ceremony, which will take place at the Hilton Glasgow on Thursday 26th May, will be hosted for the first time by broadcasters Catriona Shearer and Grant Stott. Featuring a six-course menu prepared by executive chef Derek Donaldson using Scottish produce from the Fresh Food Company, the event is the highlight of the industry calendar. For more information, visit www.cis-excellenceawards.com.